David Beckham has given us serious family goals once again over the weekend when he shared an adorable photo of daughter Harper rustling him up a treat in the kitchen. 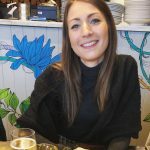 She might only be seven-years-old, but that hasn’t stopped the youngest of the Beckham brood putting her culinary skills to the test as she made her dad a bacon sandwich on Sunday. Sharing the sweet moment on Instagram, David, 43, posted the snap which sees little Harper stood by the family’s huge oven dressed in an apron, pyjamas and a pearl bracelet. Reaching out to his BFF Gordon Ramsay, he captioned the black and white snap: ‘Easy like Sunday morning. ‘Beautiful little chef!😍👩‍🍳💋❤ @DavidBeckham 👑,’ said another, while a third simply added: ‘Gorgeous ❤️❤️’. And that wasn’t the only family photo Becks shared yesterday, as he also took to his Insta Stories with another glimpse into his home. 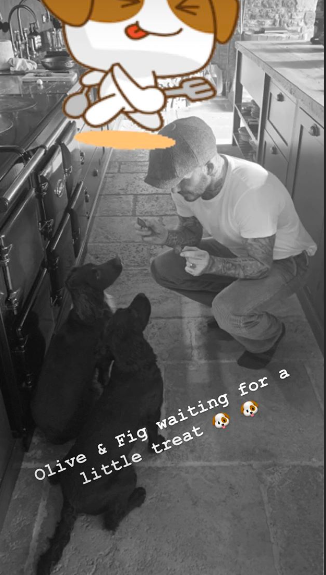 In the snap, the former football star can be seen playing with his dogs Olive and Fig while they waited for their own dinner. How cute is that? Meanwhile, fashion designer Victoria, 44, also treated fans to a photo of little Harper as the mother and daughter duo snuggled up last night. 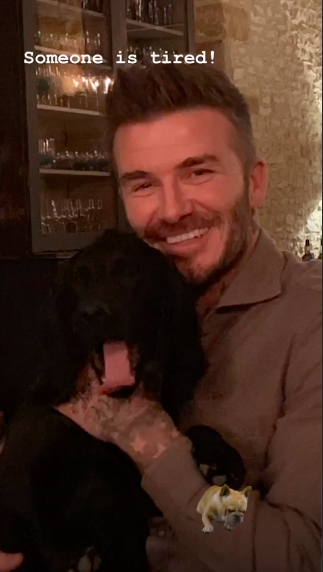 Not stopping there, the former Spice Girls star then added one more photo showing her hubby cuddling up to their pet pooch after a lazy Sunday. AW! 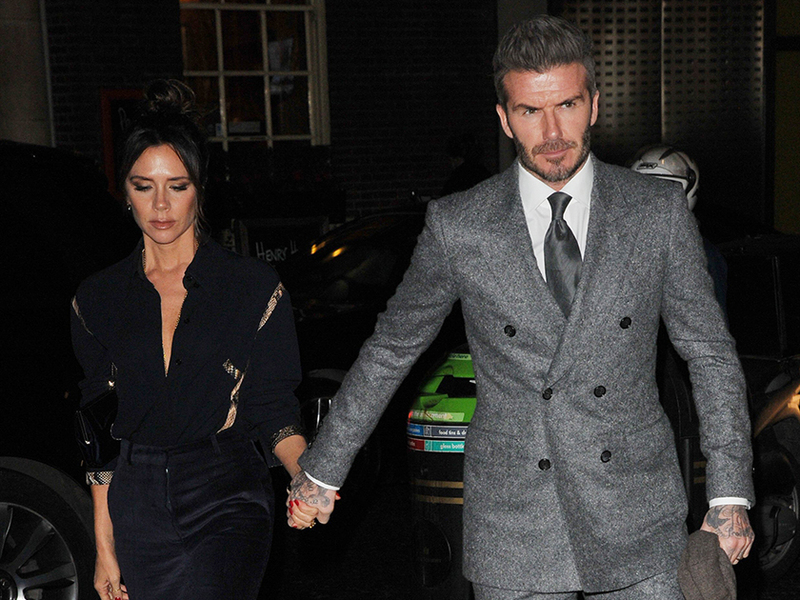 This comes after Victoria – who also shares Brooklyn, 19, Romeo, 16, and 11-year-old Cruz with David – recently branded rumours about the couple’s marriage ‘frustrating’. It’s good to see these two ignoring the rumours!